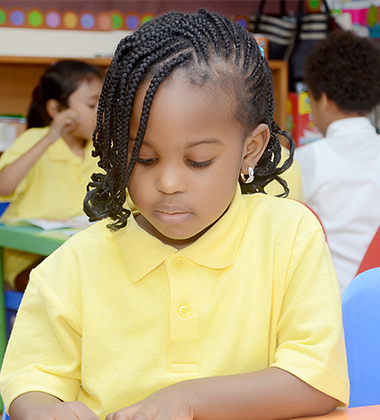 The Lekki British Pre-School programme is adapted from the curriculum guide for the United Kingdom Foundation Stage. 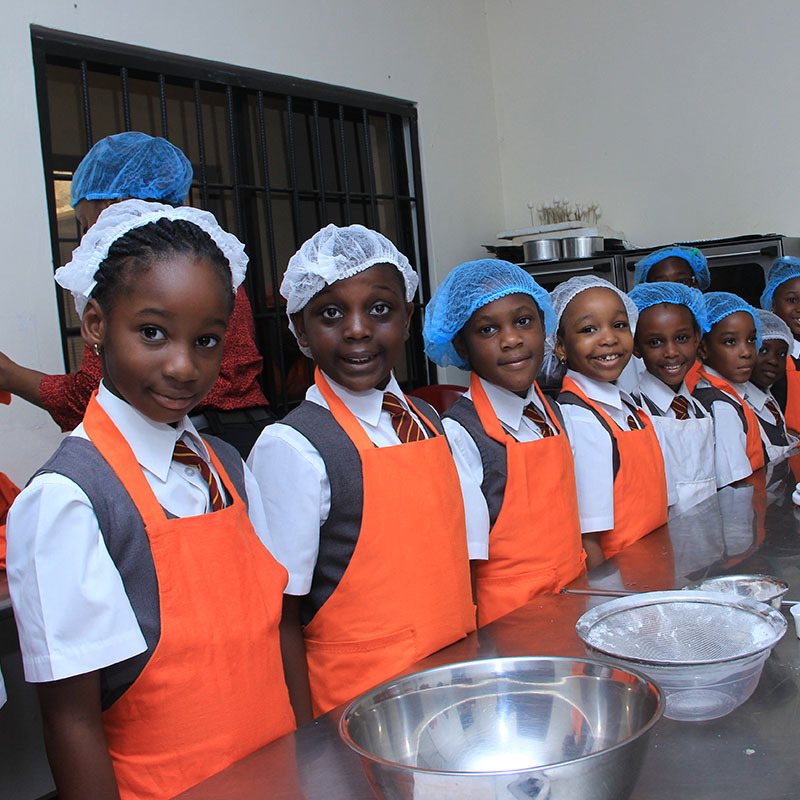 Children may join Lekki British Junior School at any time during the academic year and do not have to wait until the start of each term. 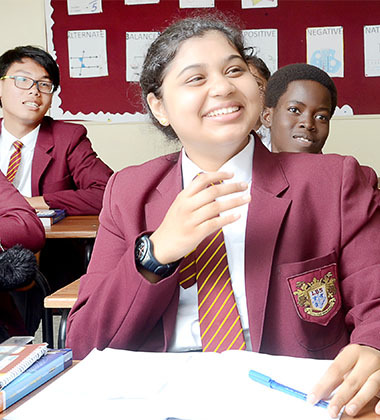 As an international school we are proud to provide the highest possible standard of education to our students, enabling them to compete in an increasingly competitive global environment. 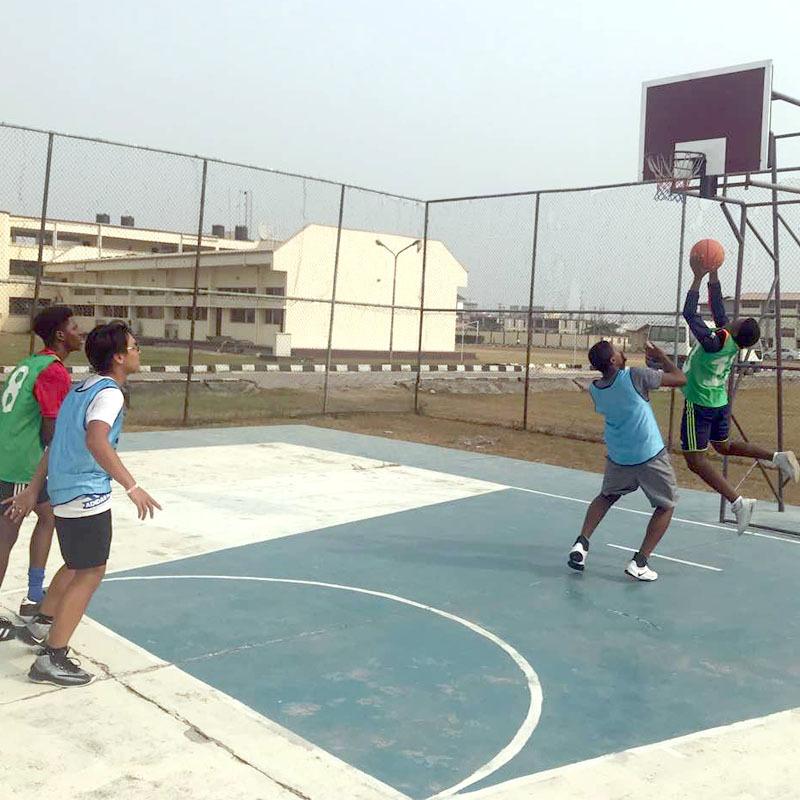 Our boys' and girls' hostels are very safe, neat and well-ventilated. 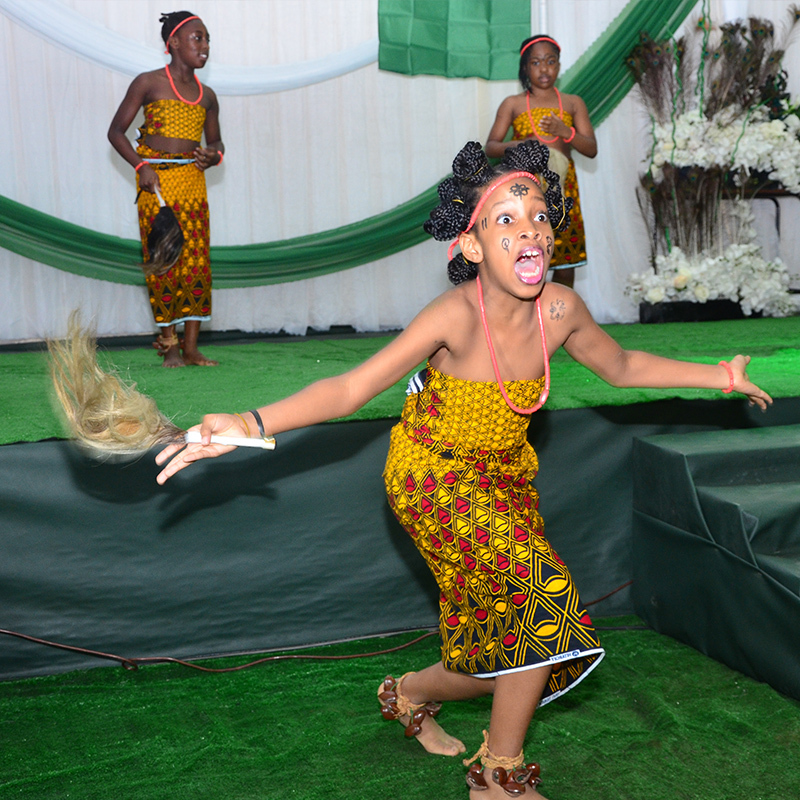 Our music room is equipped with state-of-the-art musical instruments. 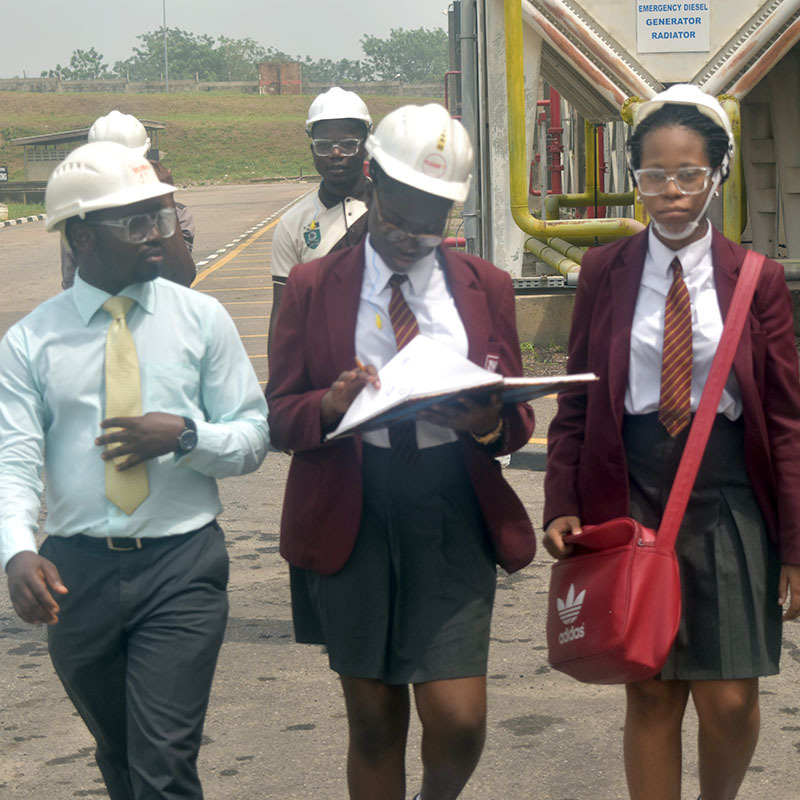 The chemistry lab is fully equipped with state of the art laboratory equipment. 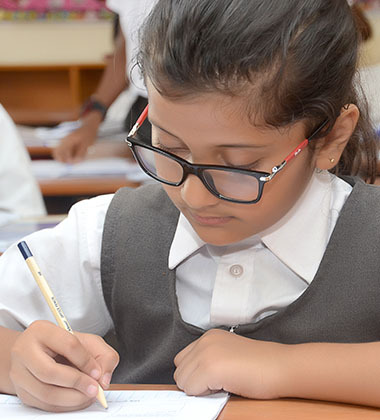 Our classrooms and study areas are very conducive for learning. 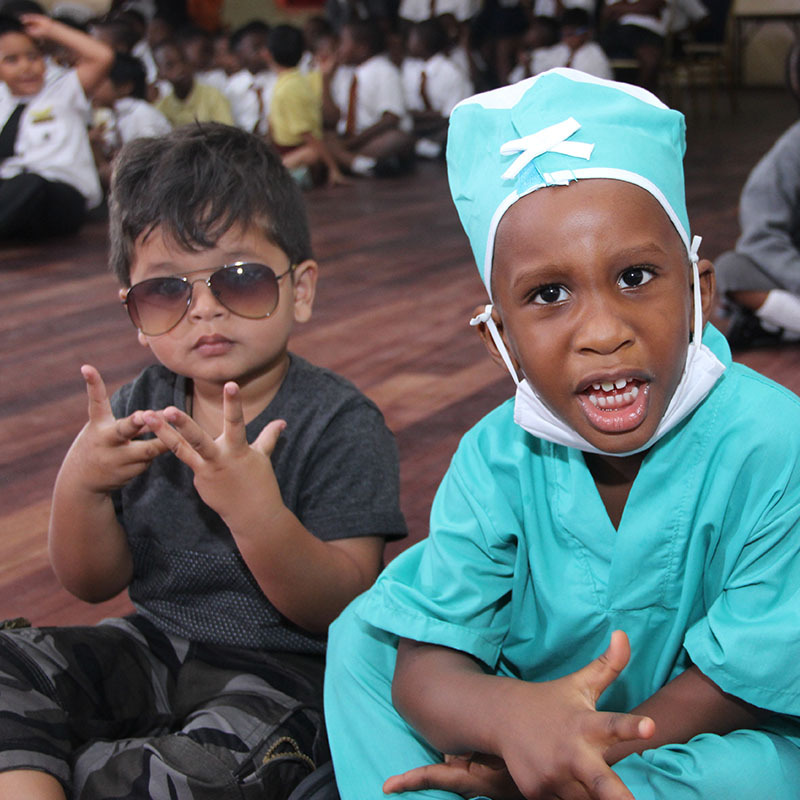 Our school nurtures future leaders through work and play. 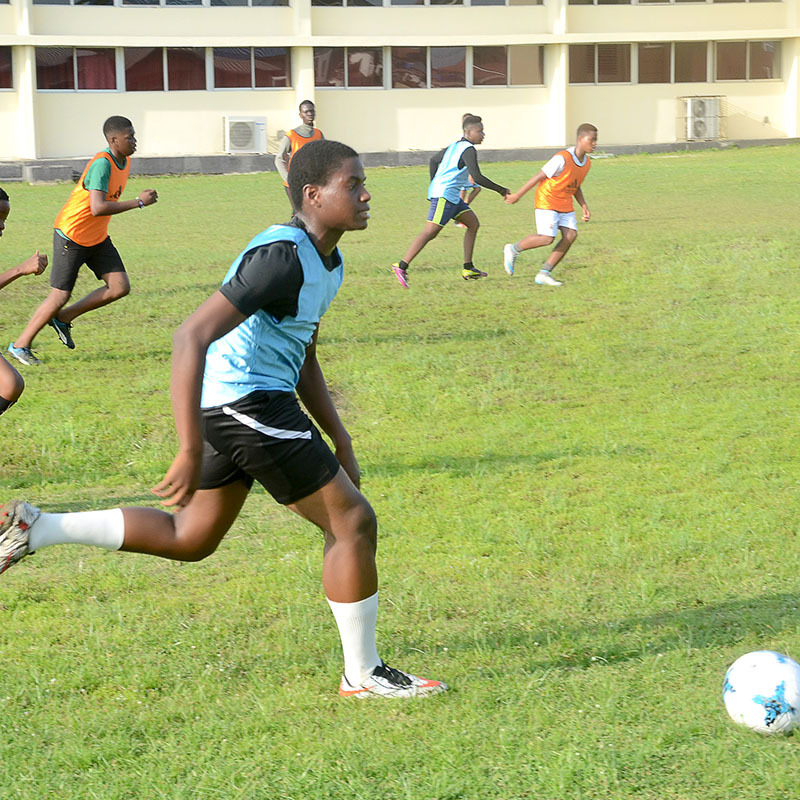 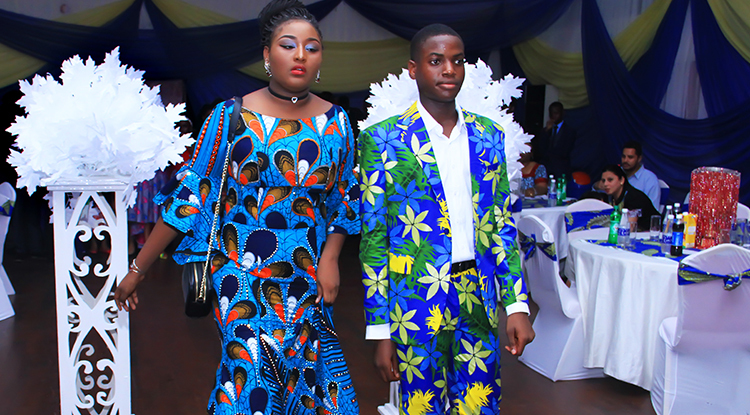 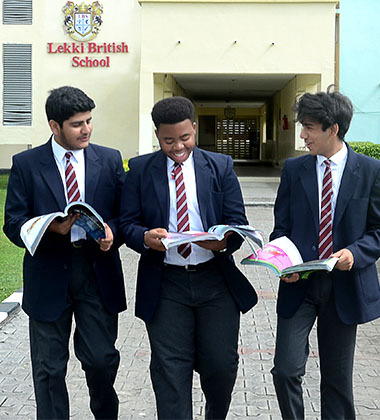 Lekki British High School is the first British Boarding school in Lagos, Nigeria. 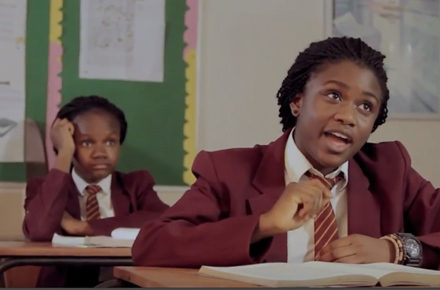 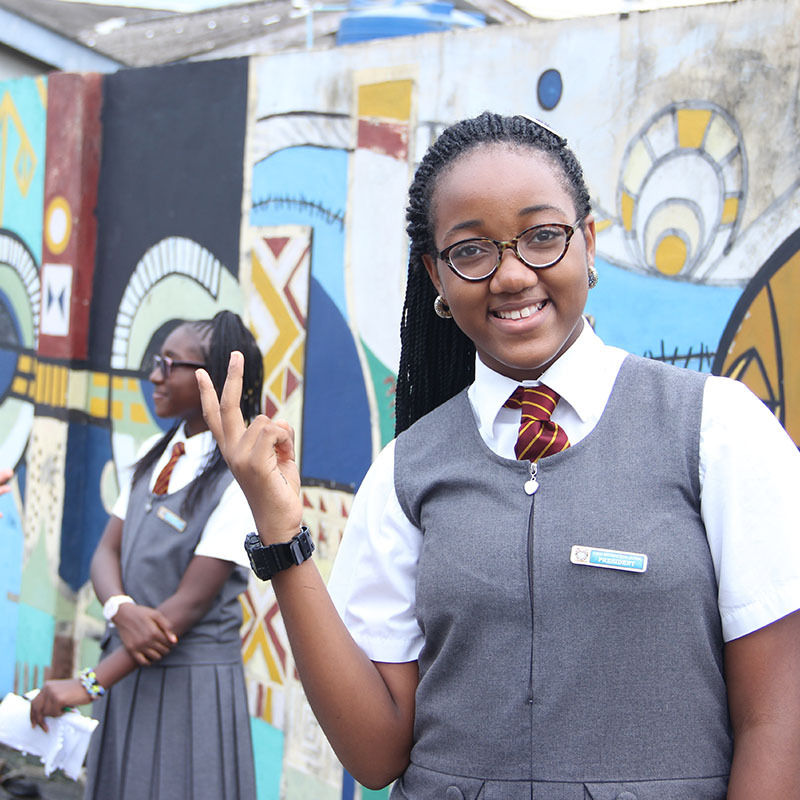 Our Aim at Lekki British School is to allow your child discover and develop their unique talents within a disciplined and caring, traditional British School environment. 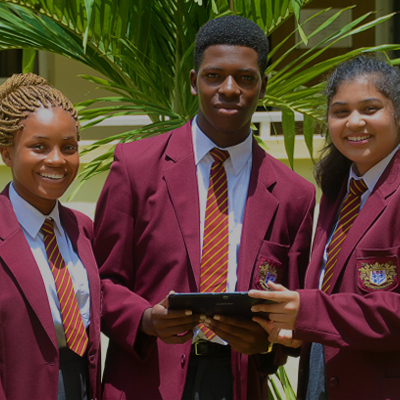 Our Mission Statement is ``To provide an environment in which each individual is assisted to discover his or her academic potential in study, sports and personal development. 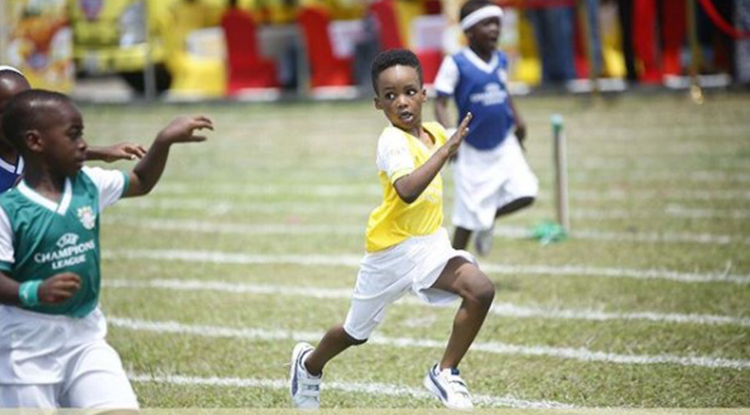 Enjoy this short beautiful video clip of our Junior School Sports Day Event. 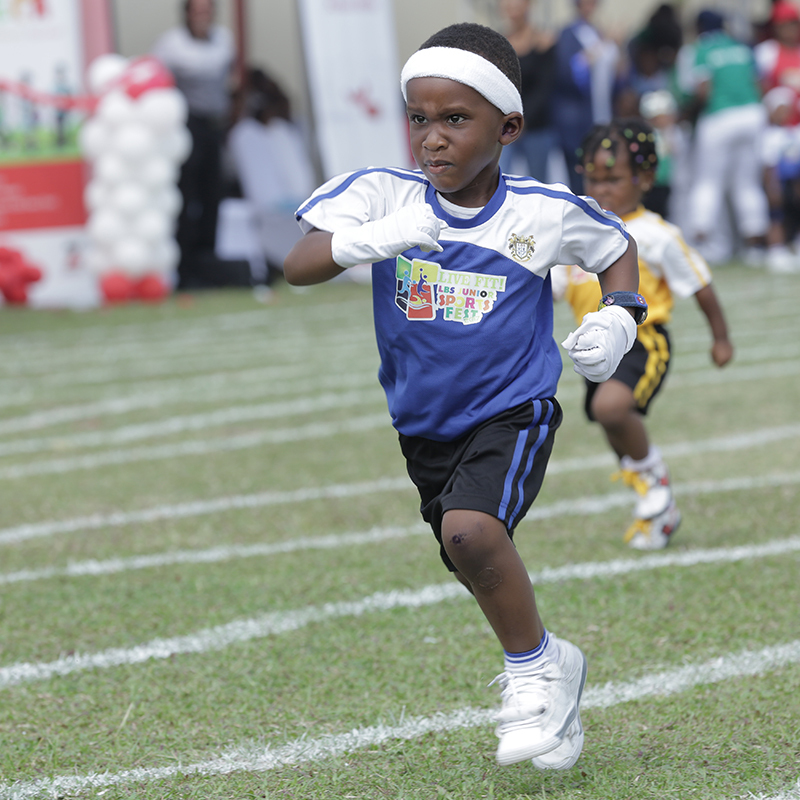 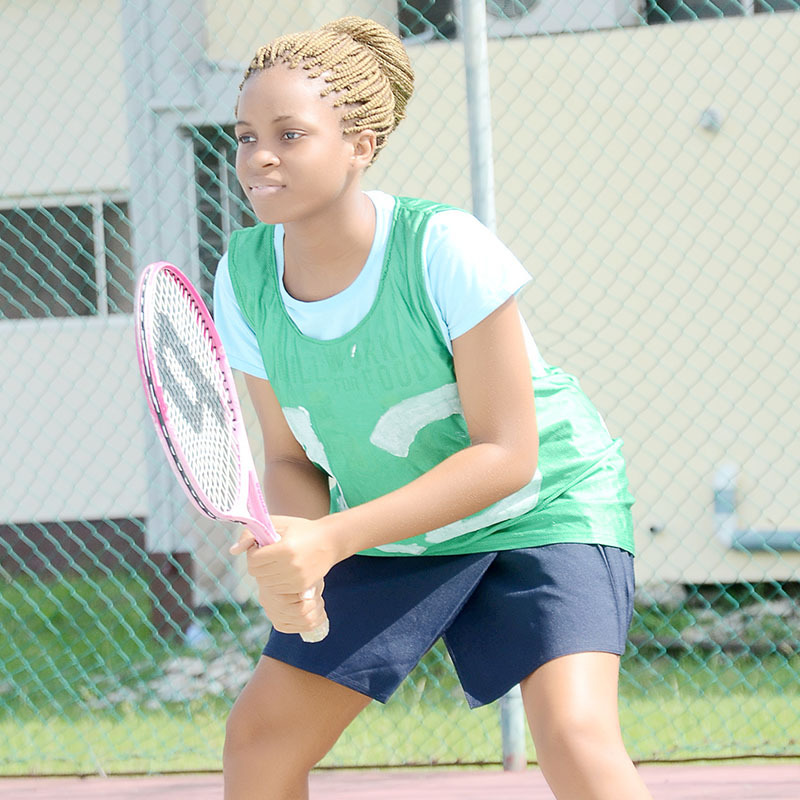 Lekki British Junior School Sports day!